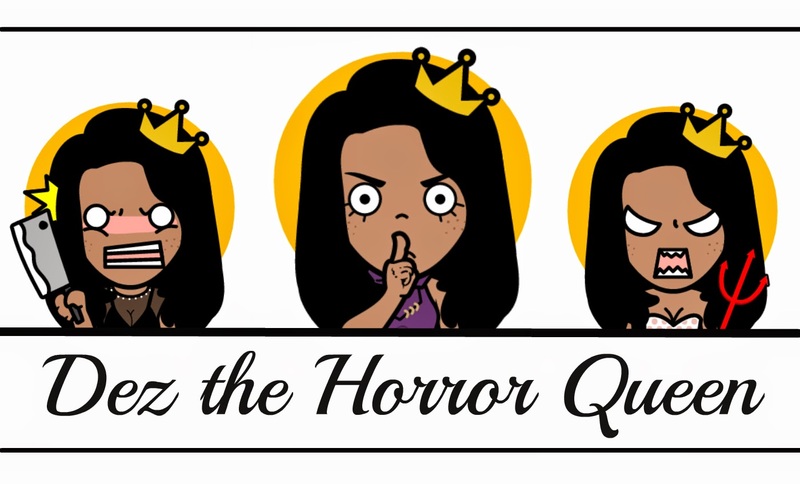 In the true spirit of the mission of this blogosphere, Desiree Hess, a.k.a Dez The Horror Queen exemplifies a passion and thirst for horror fandom and creativity that is simply refreshing. I'm really looking forward to talking to her more about upcoming projects, movie reviews, and so forth! It's been a joy getting to know more about her with this introduction. Please embrace this lady and let her know that she's not alone! What was the first film that made you realize you were a fan of the horror genre and is responsible for your horror-themed online presence? Goosebumps was actually my introduction to horror as a kid. For some reason I was just drawn to it and I became obsessed with it. I'd read all the books and watch the tv show after school. The films that inspired me and helped grow my love for horror would probably be, "A Nightmare on Elm Street" and "Thirteen Ghosts". I thought they were so unique and creepy. Both visually amazing. Whether it's creative death scenes or a glass house that holds different and very interesting spirits. I can watch them over and over again to this day. I think at first I was afraid of horror films. I remember when "The Bride of Chucky" came out and I was terrified. And then I realized, 'hey I kind of like this stuff'. So my love for it just grew slowly and slowly and became something I'm now very passionate about. It's been really great following you on Twitter and realizing you're a (younger) generation removed from myself. I don't meet too many younger horror fans quite like yourself who embrace older horror films. What older films or television shows would you introduce to those in your age group or younger who may show a genuine interest in horror? Unlike most people, I didn't have family or friends who loved horror or introduced me to it, I discovered it myself. So I let my nieces and nephews watch some horror films with me and I'm happy that they are beginning to love them as well. I've introduced them to "Goosebumps", "Scooby Doo", and "Courage the Cowardly Dog". I wish "Aaahh Real Monsters" and "Don't be Afraid of the Dark" was on Netflix or something because those are great too. They're young so I start them off with that. For anyone interested in horror, I recommend you do your research and watch all of the legendary horror films like, "A Nightmare on Elm Street", "Friday the 13th", "Halloween", and "Hellraiser". Even films older than those. You can't be a horror fan without knowing the basics. 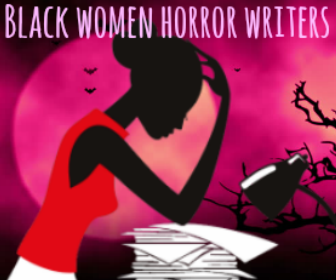 What has been your experience as a Black female horror fan? Well, I've been spending most of my time trying to find others like me! There's not alot of us out there and that's really sad. Most people think I'm crazy when I say I love horror and don't understand it. I rarely have anyone to talk to or watch them with. It's always just been something I did alone. Something I had to myself when I needed some "me time". I don't like heavy metal, I'm not a goth, I'm not crazy, or an Atheist/Satanist. 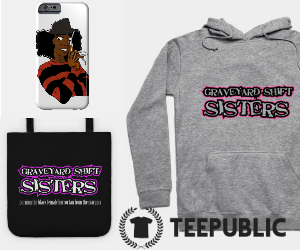 I'm just a regular black girl who just happens to love horror... whatever that means. 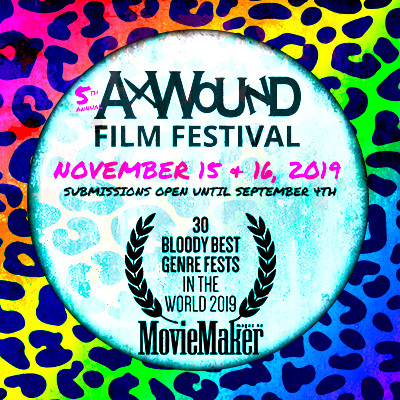 You've mentioned wanting to write, act, and direct your own horror film. 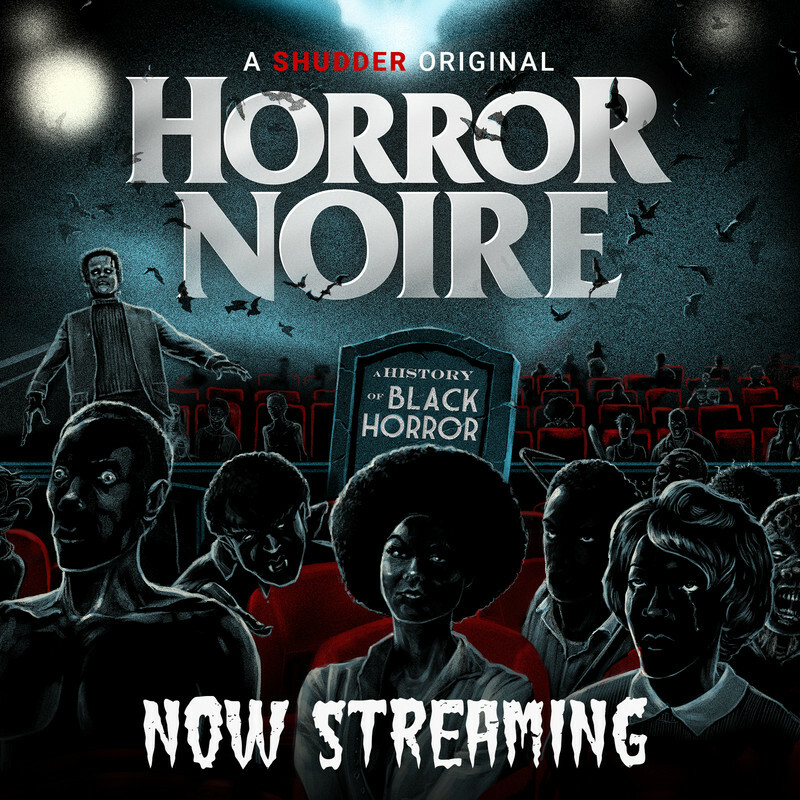 Care to share your dream horror film where you'd see your name next to "A Film By " in the opening credits. I'm actually writing a short film right now. I'm extremely excited about it! My boyfriend and his best friend are into filmmaking and they wanted to make a psychological thriller in the near future. So, I wanted to have a couple of ideas and have something ready hoping they will love it and use it. If not I'll still find a way to make it happen myself, because this means the absolute world to me. I did have doubts in the beginning, but this is something I truly love. I have been writing screenplays since I was 12 that are just sitting in my dresser! 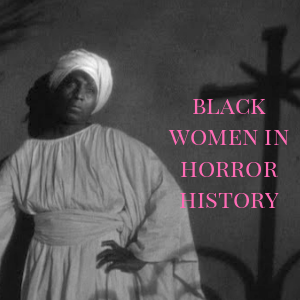 I really wanna be one of the first SUCCESSFULL black female horror directors and well known writer/actresses. It seems like most horror directors are white or Asian men. The only black women I know of to inspire me in any way are Halle Berry (Gothika, The Call) and Angela Bassett (Vampire in Brooklyn, American Horror Story). 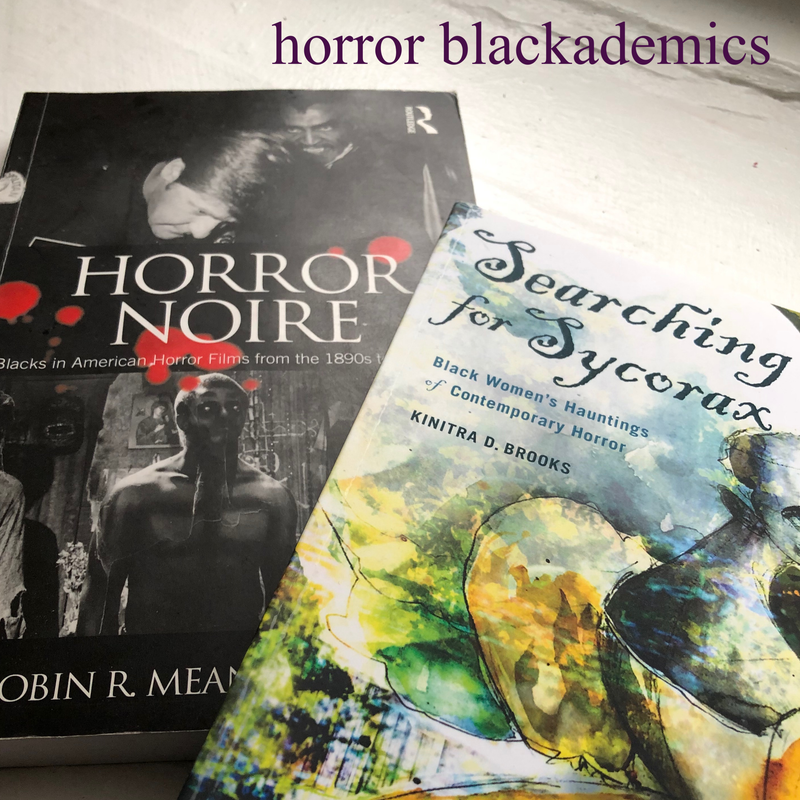 So when I do make it big, I hope to provide more inspiration to black horror fans like myself. 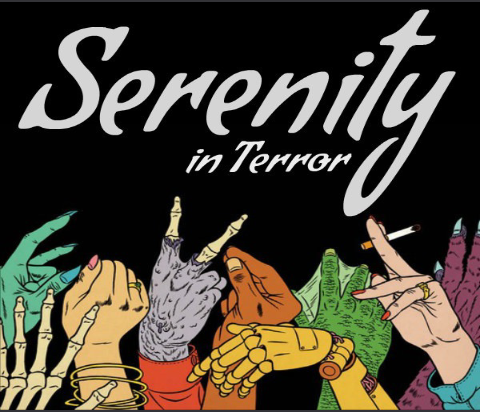 What are some creative future plans you have for your podcast, Serenity in Terror? 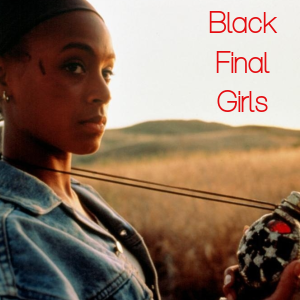 I wanted it to be a group of girls who are passionate about horror, who have discussions about it and do reviews and interviews and whatever. 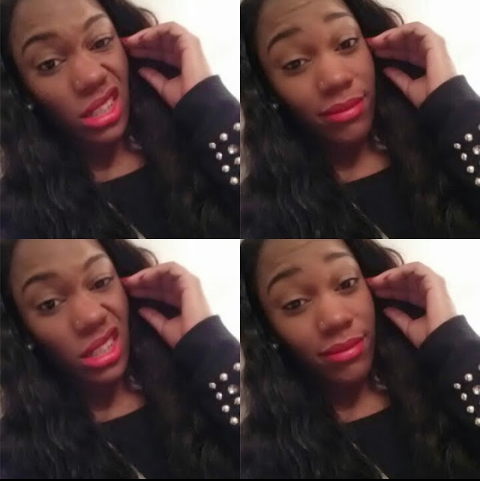 I really wanted to find black girls like myself but they don't all necessarily have to be black. Hopefully, I can find people in the future but right now it's just me doing my own thing. It would be something like "The Horror Honeys" or "The Franken Fems". But we'd be the horror queens. I actually just found out about those two groups. I didn't really know of any. So I was happy to at least know there are girls out there with similar goals. Now we just need a group that has some color in it!